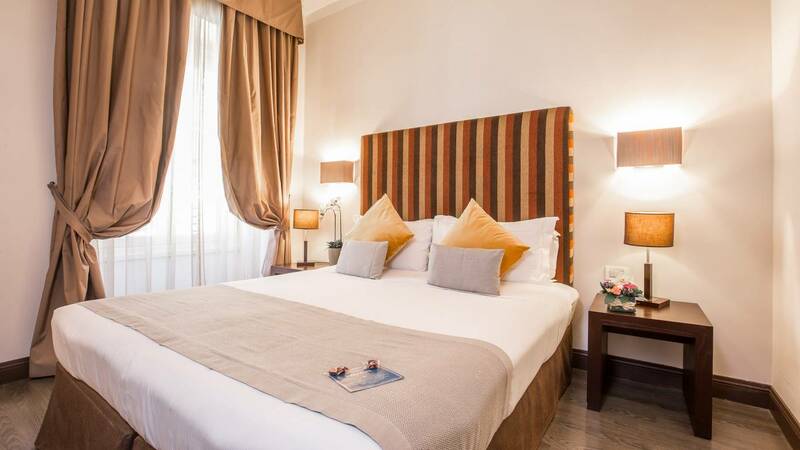 Relais Piazza del Popolois is a bed & breakfast placed right in the centre of historical Rome in an elegant palazzo from the beginning of the 20th century. 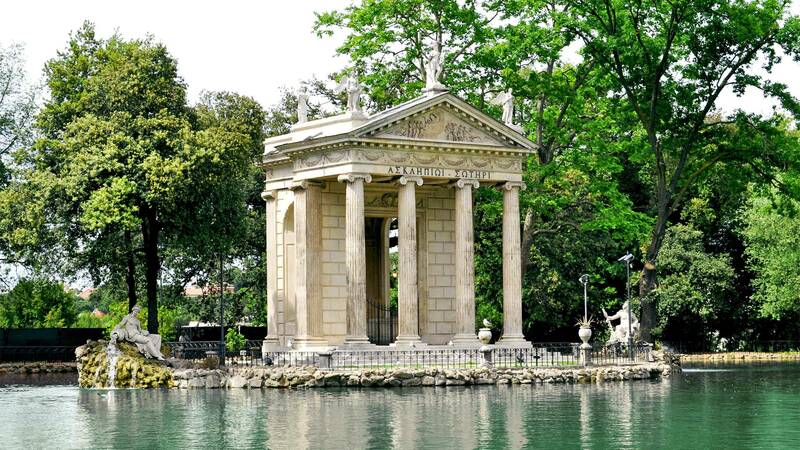 It looks onto the grand and dominating Porta Flaminia, the ancient entrance to the Piazza del Popolo and the greenery of the Villa Borghese park. 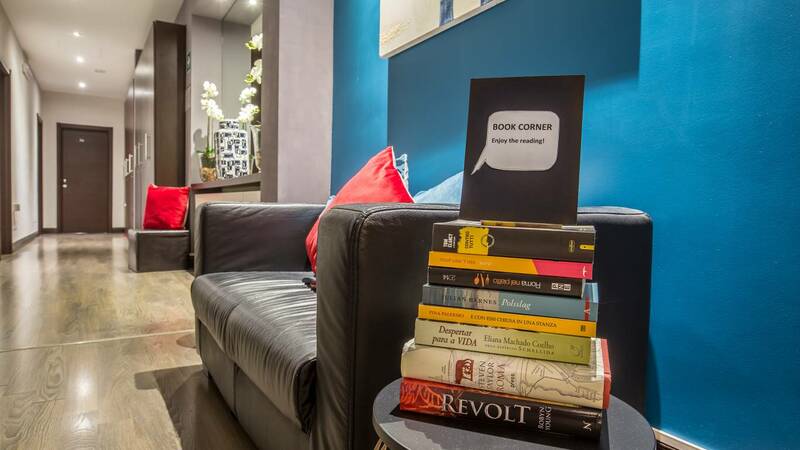 It lies in walking distance from important cultural and historical sites, such as Piazza di Spagna, Piazza Navona, the Pantheon and the Trevi Fountains. 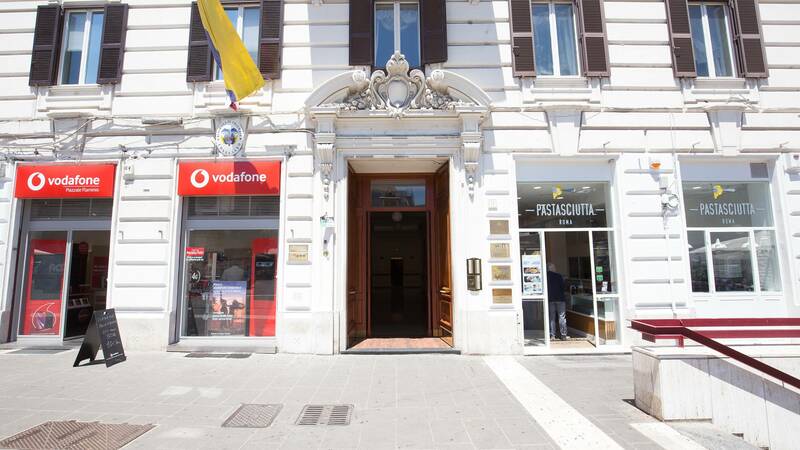 Walking, one encounters the most elegant shopping roads of Rome such as Via Condotti and Via del Babuino. 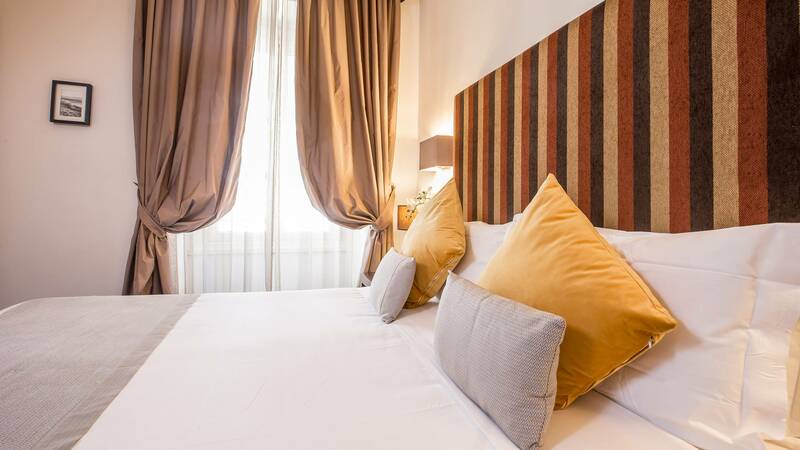 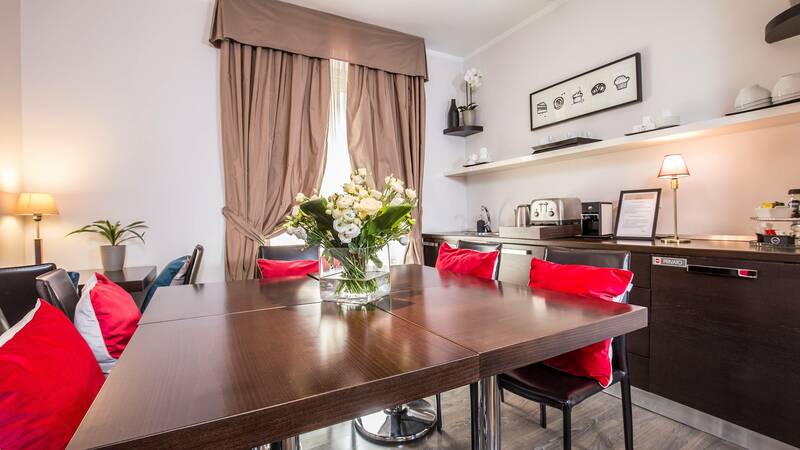 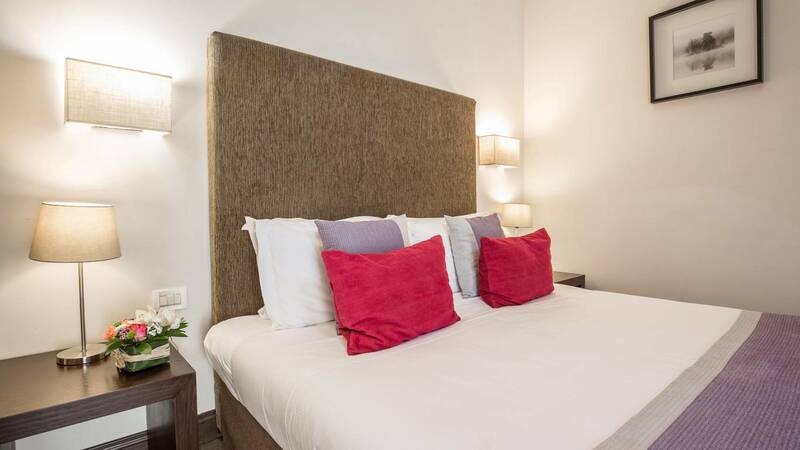 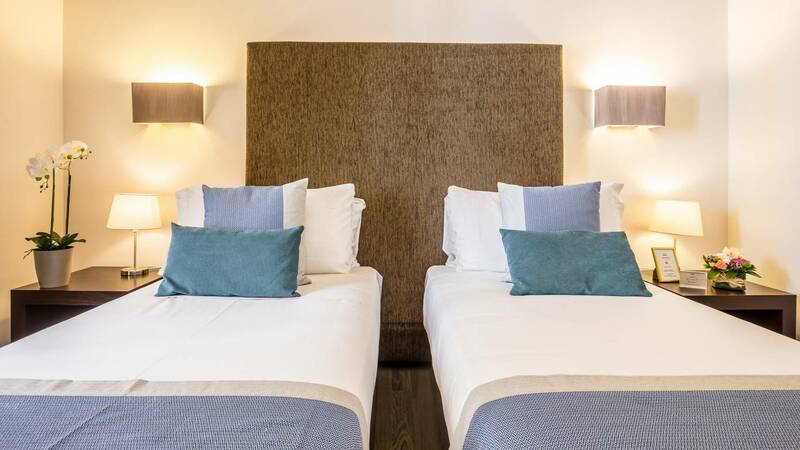 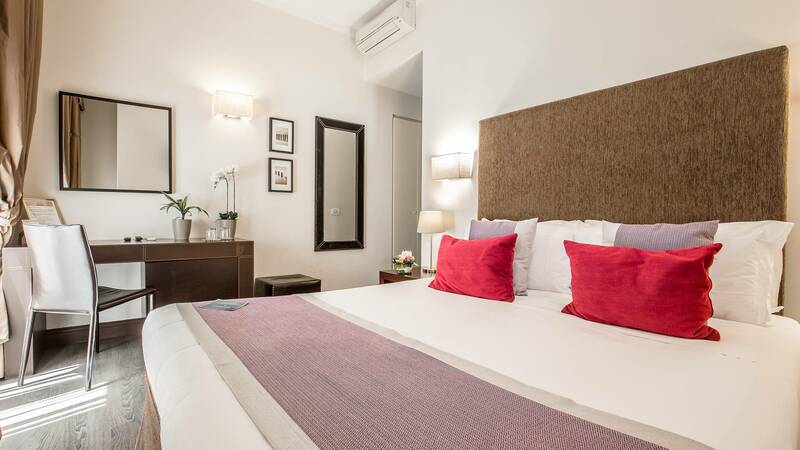 The Relais Piazza del Popolo houses 6 rooms on a Bed & Breakfast formula, that welcomes their guests in a cozy atmosphere with elegant and refined interior design. 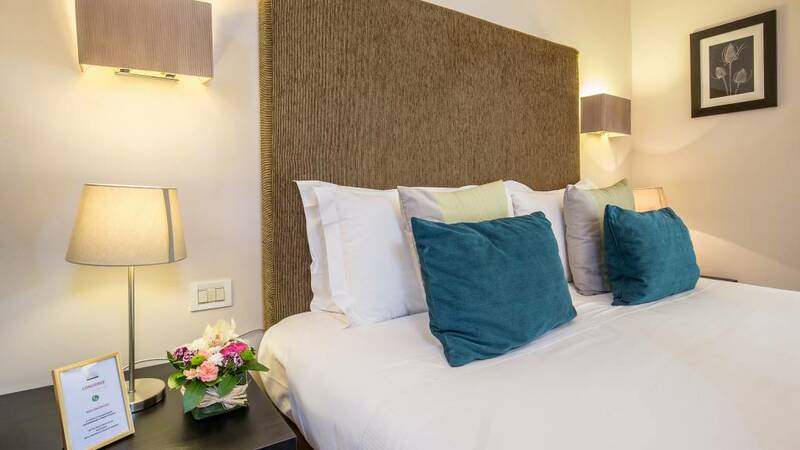 The rooms are decorated with modern and comfortable furniture. 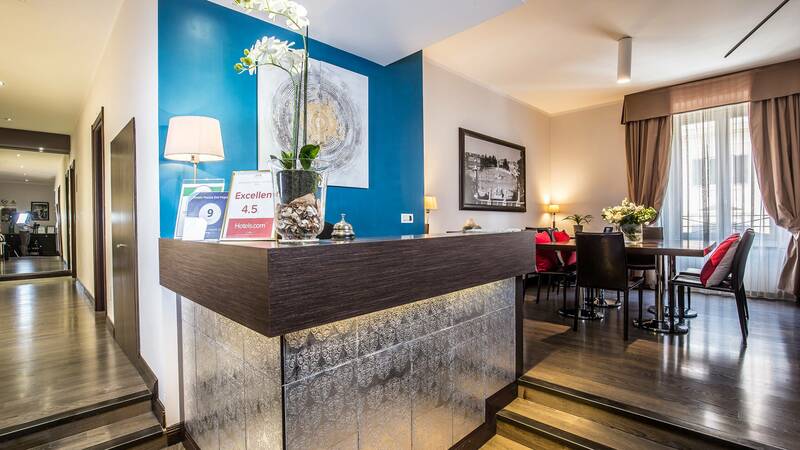 Relais Piazza del Popolo is ideal for the business traveler or tourist. 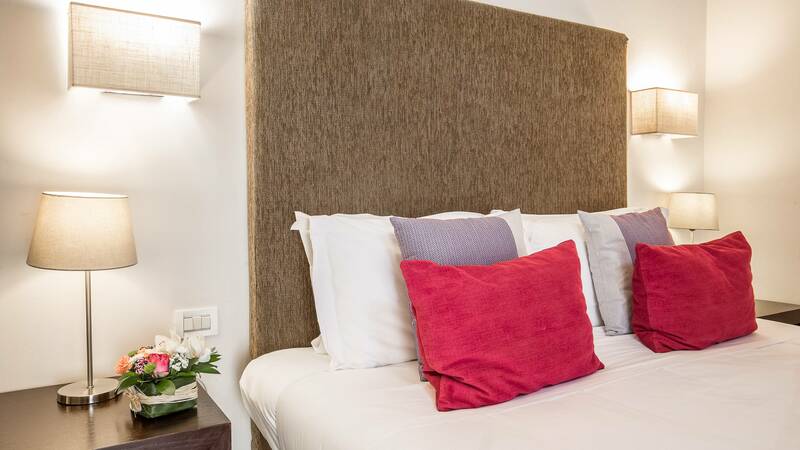 The rooms of Relais Piazza del Popolo have been made to guarantee to our guests maximum comfort, able to make the stay unique and unforgettable.